WIDE have recently won a call for tender competition for the **ESCAPE Simulator facility in the Eurocontrol Experimental Centre (EEC) in Brétigny, France. The contract will see 20 Wide 2Kx2K ATC Displays being supplied and installed at the centre with a further option for 20 additional units in the future. **ESCAPE (EUROCONTROL Simulation Capability and Platform for Experimentation) is a real-time simulation platform developed by EUROCONTROL supporting small to large scale simulations. 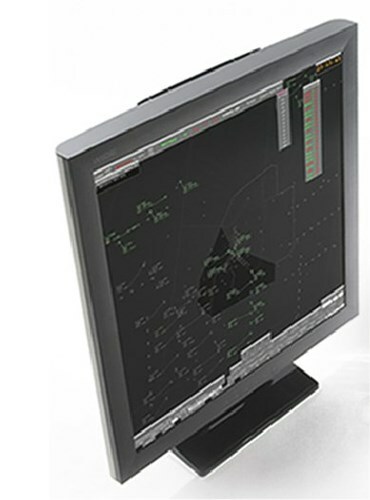 WIDE’s new NextGen 2Kx2K display is designed for the ATC industry. It is the lightest, thinnest, and most energy efficient 2Kx2K display in the market. It offers higher brightness for improved working efficiency. NextGen 2Kx2K is fan-less which means that control room background noise is kept to a minimum. 2 DVI and 2 Display Port connections, plus RGB video inputs, are provided, and a dual power supply is optionally available. If you would like to hear more, WIDE Corporation will present all of their solutions and technologies specifically addressing the needs of the ATM market at the 2015 World ATM Congress in Madrid, Spain and we would welcome you to come and see us at booth number 237 for a personal tour, and discover WIDE’s latest development in ATC Displays and ATM systems at large.